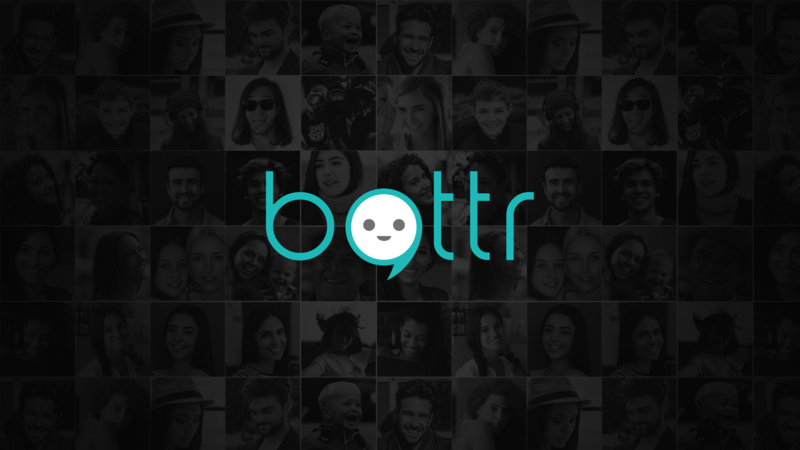 500 startups (an early-stage venture fund and seed accelerator), Purvi Capital, Rajan Anandan (Vice President, Southeast Asia and India, Google) and Abhishek Gupta from TLabs have shown a promise in chatbot creation tool, Bottr.me. In a recent development, these angel investors invested an undisclosed amount on this fast growing startup in the chatbot space. Founded by Abhimanyu Godara, Mayank Agarwal, Arjun S Kumar and Uday Krishan, it was launched as a beta earlier this year and allows the users to create an AI based virtual avatar. According to reports, the startup would be using the funds to expand its technology team and in product development. With an aim to fundamentally change the way information and services is created and consumed online, the company is strongly looking to enhance its customer base as well. The intelligent system designed by the company lets the user build an interactive personal bot and allow engaging conversation on various channels. As the company says it lets users turn everything about them into a conversation, through the personal chatbot, off course. The bot can act as user’s personal brand voice and help them in engaging the audience in conversation. The bot can be your personal page, customer services agent, FAQ assistant, interactive resume etc. With an estimated user base of 15000 on a monthly basis, Bottr presents a huge range of possibilities for both individuals and businesses. What sets Bottr apart is that unlike many startups that are building chatbot solutions on top of other messaging apps, Bottr has a unique take on the space and takes the bots to mainstream. Talking about the funding in the AI and tech space, Niki.ai, Boxx.ai, Quantta Analytics, Fomcept are a few that got funded in the recent past.